CJS Sales distributes Broaster Pressure Fryers, Ventless Fryers, branding program, and food products. Broaster® Company Distributors: the way we cook! C.J.S. Sales Inc. offers you the best pressure fryers that money can buy from Broaster® Company . We believe in what we sell. That's why we've been distributing Broaster Foods® for 29 years and counting! Want to experience Broaster Foods® in person? Let us introduce you to the Broaster® Company system for success! Contact us today to make an appointment to see our full Broaster® Company line. Broaster Chicken has 40-70% less fat than fried. Broaster® Company was established in 1954, a licensor of branded food programs, the most well-known of which is their popular Genuine Broaster Chicken® which offers a full line of foodservice equipment, fresh and frozen foods, and branded packaging as well as a wide variety of proprietary dry mix products such as marinades, breading, seasonings, and batters. Broaster® Company utilizes a network of independent distributors located throughout the US and in 42 countries to sell and service their products. Broaster® Company offers their branded programs without licensing, franchise, or royalty fees. In high demand, there are currently over 5,000 Broaster® Company operators nationwide. 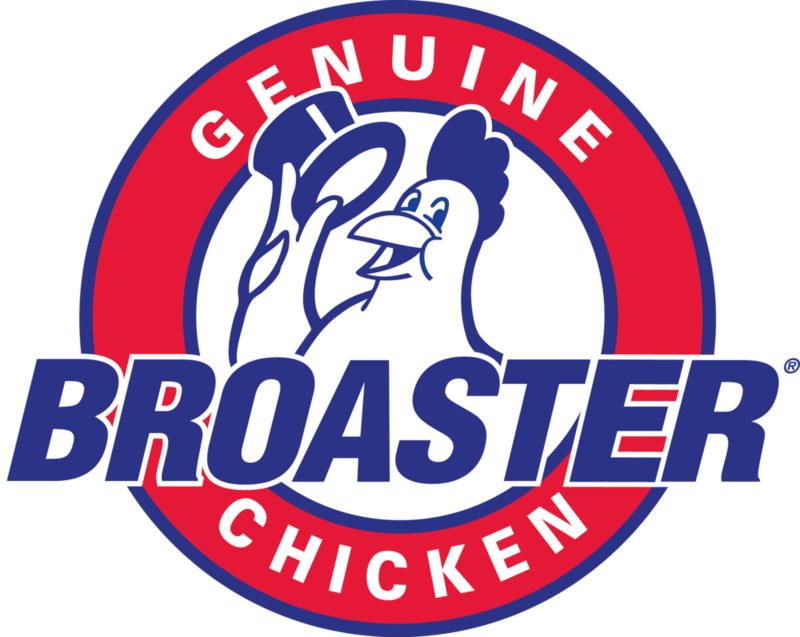 Broaster® Company manufactures equipment and mills their own breadings and marinades for a variety of food products. We can tailor the program to fit your business. We specialize in training and providing you with technical support. You can visit www.broaster.com for more product information. If your restaurant needs quality food and equipment at affordable prices, CJS Sales can get you started and keep you going! Broaster® Pressure Fryers – Broaster® Pressure Fryer Brochure to give you an idea of the various products that we can do in the pressure fryers. Or Read FAQs about the Broaster® Pressure Fryers Here. 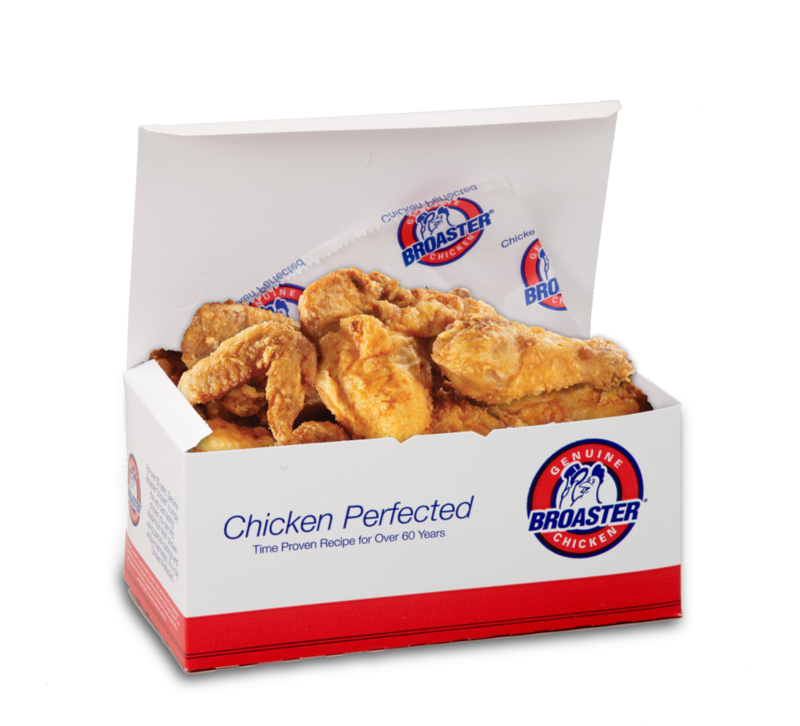 Geniune Broaster Chicken® & Broaster Express® – Read about Broaster Express® – Read the Genuine Broaster Chicken® Product Guide We have everything available to have the franchise look without any franchise or royalty fees. We can tailor the program to fit your business. On-Site Training/Hands-on Cooking Demonstrations – We come on-site to your location to train your employees. On-going Resources – We share our expertise with you. We are very focused and specialized in what we do; therefore, we can bring you the best knowledge. Consulting Services/Menu Development – We will help you establish a menu as well as establish profit margins and selling prices. Learn from our 29 years and use our expertise to your advantage. "An American tradition since 1954"
"We have been doing business with CJS for well over 20 years! We started with one store and now have 4 locations in the north side of Pittsburgh; all serving Broaster Chicken. The equipment will hold up to years of heavy use. The service and support we get from CJS is always great."